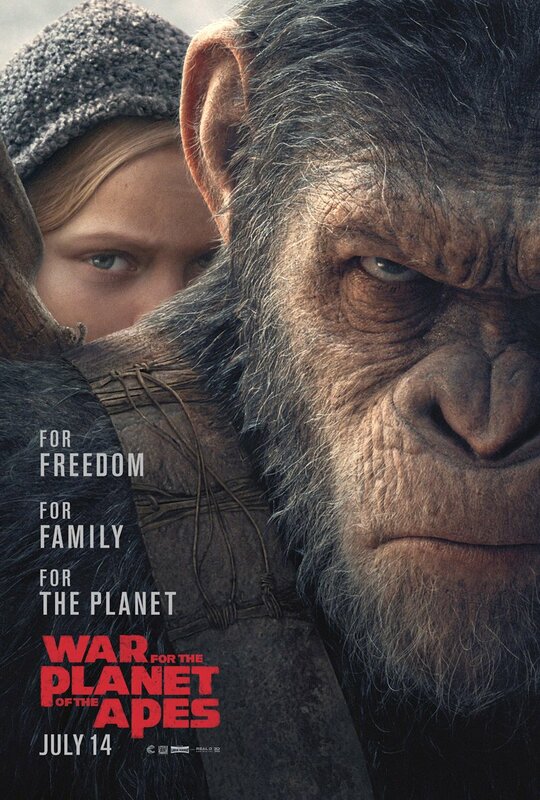 20th Century Fox revealed a new trailer and poster for War for the Planet of the Apes, an upcoming American science fiction film. The film stars Andy Serkis, Woody Harrelson, Steve Zahn, Gabriel Chavarria, and Judy Greer. Sequel to the 2014 film Dawn of the Planet of the Apes and a third installment in the Planet of the Apes reboot series. Director Matt Reeves, producer Dylan Clark and Andy Serkis (Caesar) will delve into the unique relationship between performance capture acting and filmmaking. 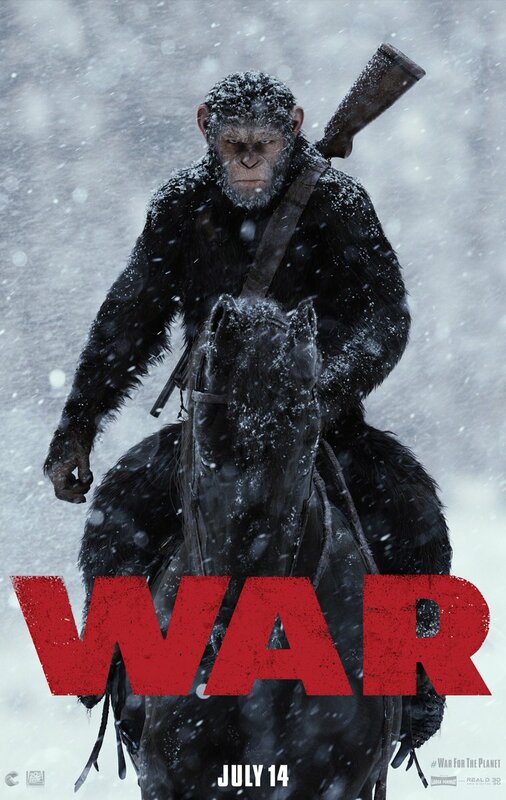 “In War for the Planet of the Apes, the third chapter of the critically acclaimed blockbuster franchise, Caesar and his apes are forced into a deadly conflict with an army of humans led by a ruthless Colonel. After the apes suffer unimaginable losses, Caesar wrestles with his darker instincts and begins this own mythic quest to avenge his kind. Written by Mark Bomback and Matt Reeves. Produced by Peter Chernin, Dylan Clark, Rick Jaffa and Amanda Silver. War for the Planet of the Apes is scheduled to be released on July 14, 2017.